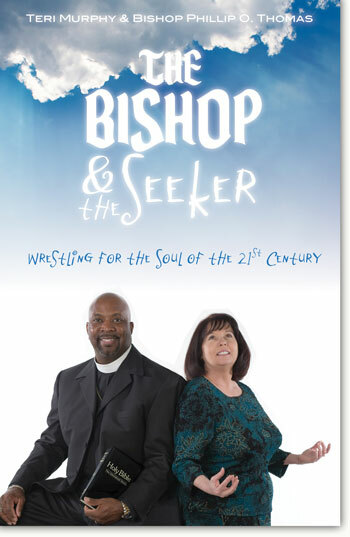 "The Bishop and the Seeker" was published by Intermedia and is distributed by Cherrydale Books. To contact the authors use info@cherrydalebooks.com. See also author bios for additional contacts.